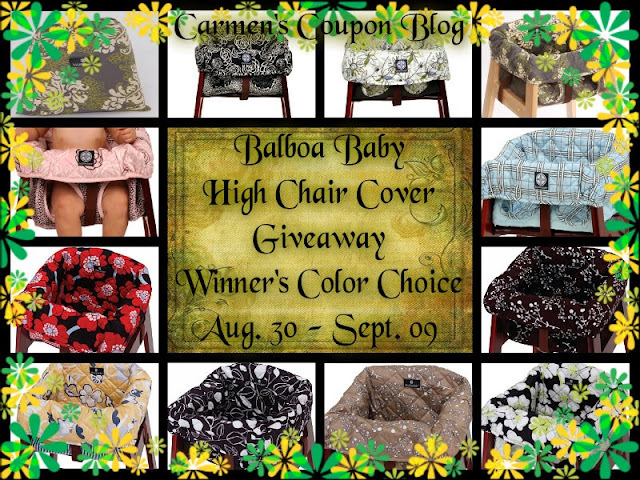 Carmen’s Coupon Blog Disclosure: I was given the product for free by the sponsor for review. Giveaway ends 9/09/13 at 11:59 pm EST. This giveaway is open to the continental United States residents only and must be at least 18 years of age. The winner will be chosen using random.org. The winner will be notified by email and will have 24 hours to respond otherwise a new winner will be chosen. This event is in no way administered, sponsored, or endorsed by, or associated with, Facebook and/or Twitter, Google, Pinterest. Reviewz & Newz is not responsible for lost or damage prizes. Sponsor will ship prize. Red poppy! I love it!